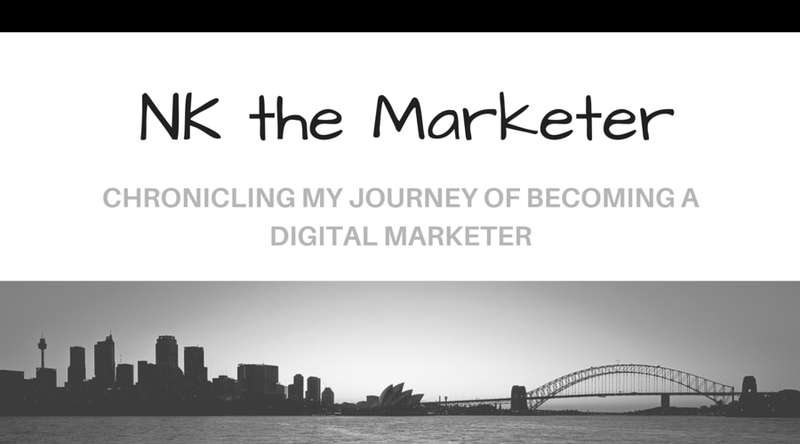 NK the Marketer: What is Digital Marketing? In the wise words of Amrita Sahasrabudhe, “Take a risk and keep testing, because what works today won’t work tomorrow, but what worked yesterday may work again.” To me, this is what is so exciting and vibrant about digital marketing - you can plan your campaign or strategy, implement it, track it, see what is succeeding or failing, and make instant adjustments. 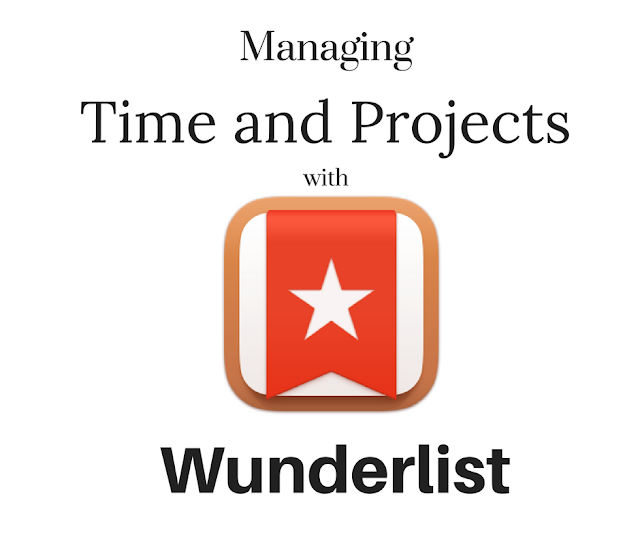 The field is consistently changing, so you have to work hard to keep up. 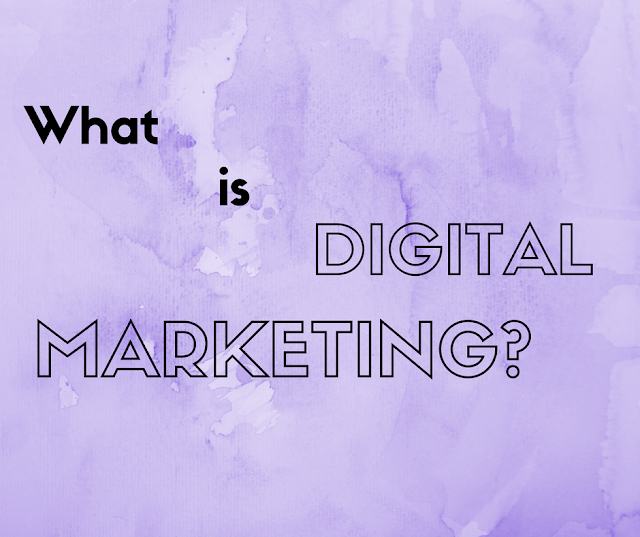 But before I get ahead of myself, let's define what digital marketing is, and look at how it differs from traditional marketing. The Financial Times Lexicon defines digital marketing as "an umbrella term for the targeted, measurable, and interactive marketing of products or services using digital technologies to reach and convert leads into customers. The key objective is to promote brands, build preference, and increase sales through various digital marketing techniques." Traditional marketing typically spans commercials, radio spots and print ads such as newspaper/magazine ads, flyers, and billboards. Traditional and digital marketing are not conflicting or mutually exclusive ways of marketing, but are used in tandem with companies and their supporting agencies to connect with and gain customers, and reach business goals. Some functional areas under the branch of digital marketing include analytics and data; e-mail marketing, search engine marketing (SEM/SEO/PPC); social media marketing; content marketing; and interactive design, and production. Typical roles include digital marketing strategist, user experience designer, social media manager, digital project manager, and paid search planner. In the comments below, I would love to hear your thoughts about digital marketing and digital vs. traditional. What do you find fascinating about strategies? So true! Thank you so much for visiting my blog! I hope you continue to find the information valuable.